Our young conductors will spend an intensive week focussing on their development as ensemble directors. 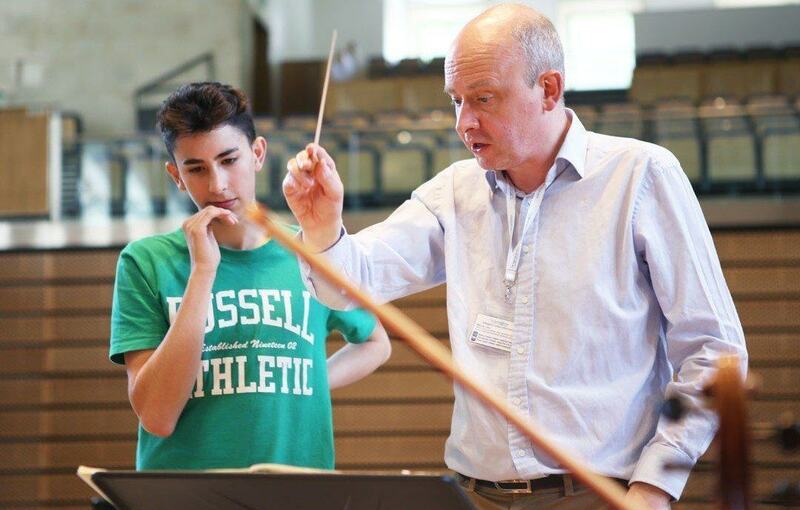 The course will run alongside the first week of the Ingenium Academy's three-week residential course at Winchester College this summer, from 17th to 24th July. 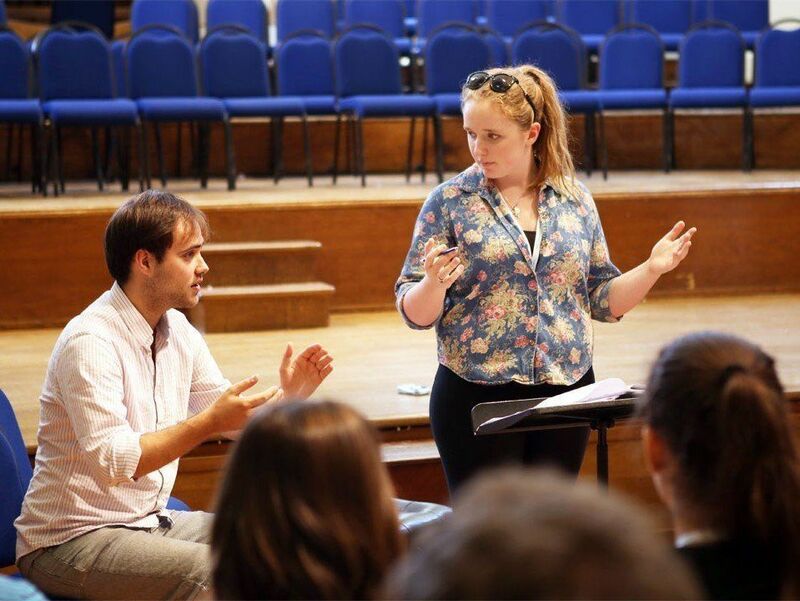 The course will cover every essential aspect of rehearsal and performance including score reading and preparation, baton technique, rehearsal technique, shaping and phrasing, musical analysis and music history. Conductors will have the opportunity to spend time with the Ingenium Orchestra and Choir, as well as working with smaller chamber ensembles. 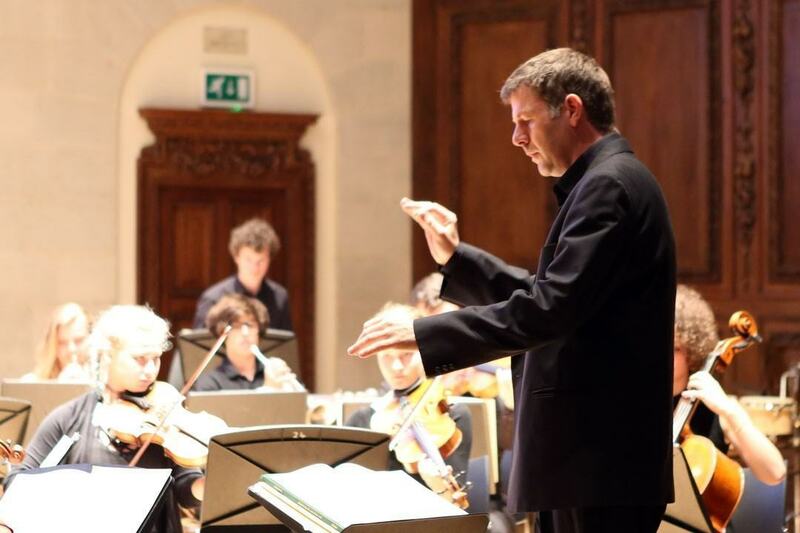 They will also benefit from in-depth Q&A sessions with professional orchestral musicians to gain an understanding of best practices and how to communicate musical ideas effectively, and participate in workshops with students from our instrumental, vocal and piano courses, broadening their musical underdstanding and experience. For a full description of the course, visit the programme page here. 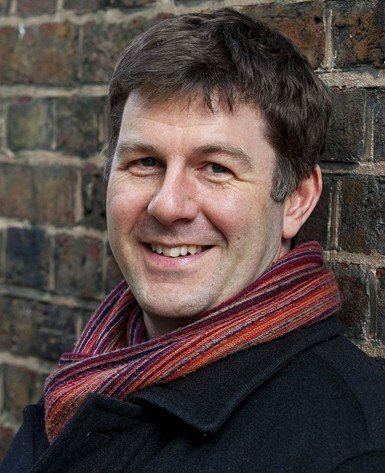 We are delighted that our Conducting Week will be led by Tim Redmond this year. Tim is a regular guest conductor with top orchestras across Europe and has given concerts in the UK with the Philharmonia, Royal Northern Sinfonia and London Philharmonic Orchestra, with the BBC Concert, Philharmonic and Symphony Orchestras, with the Hallé, Royal Liverpool Philharmonic and Ulster Orchestras, and many more. Read Tim's full biography on the programme page. 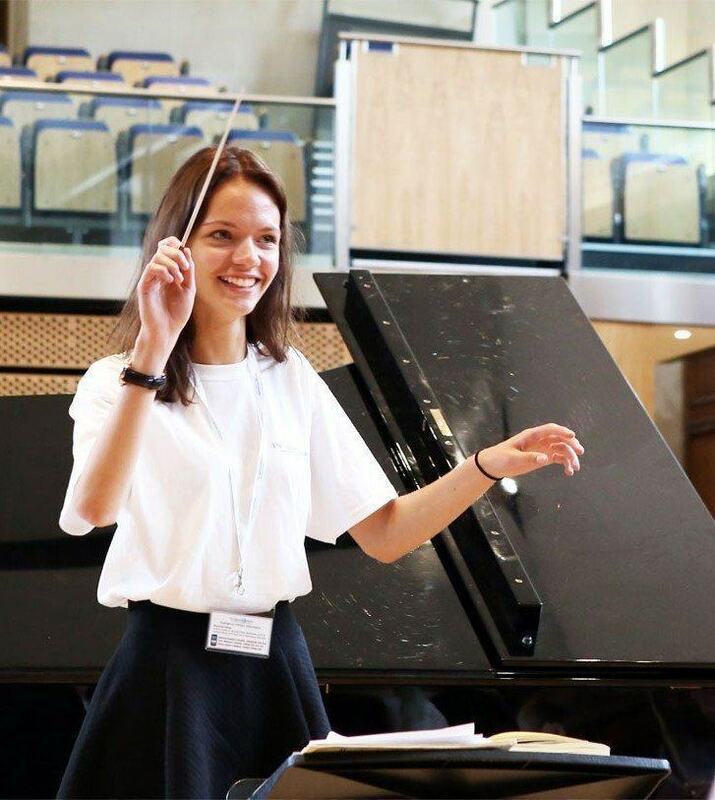 As part of Ingenium our young conductors will be immersed in a musical community made up of passionate young singers and instrumentalists from all over the world. 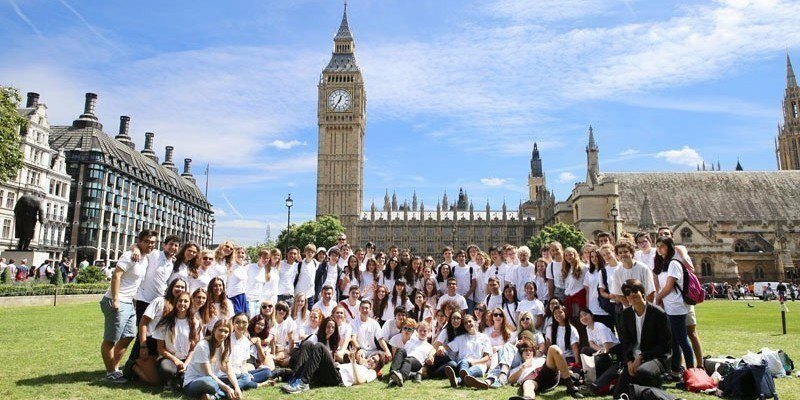 Living and working together in the beautiful and historic Winchester College, our students also benefit from a truly cultural summer experience, including trips to London and Bournemouth, and a schedule of fun evening activities and games. Read more about life at the Ingenium Academy here.